The church in Haiti may reside in one of the poorest places in the Western world, but we believe she is rich—rich in faith, abilities and talents that simply needs releasing. Fueled by prayer and trust, our aim is to be a helping hand that affirms dignity and encourages restoration. The church is provided another opportunity to share the gospel in words and actions. Goats instantly improve a families life for today and tomorrow. 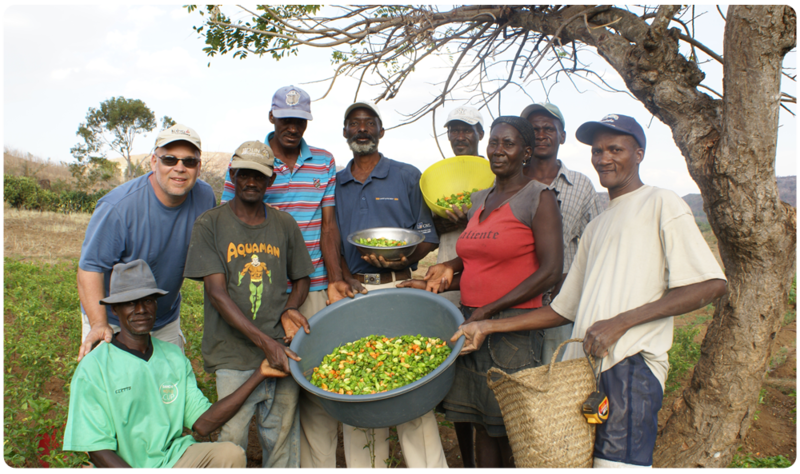 THM partners with local Haitian churches to meet needs in their community. 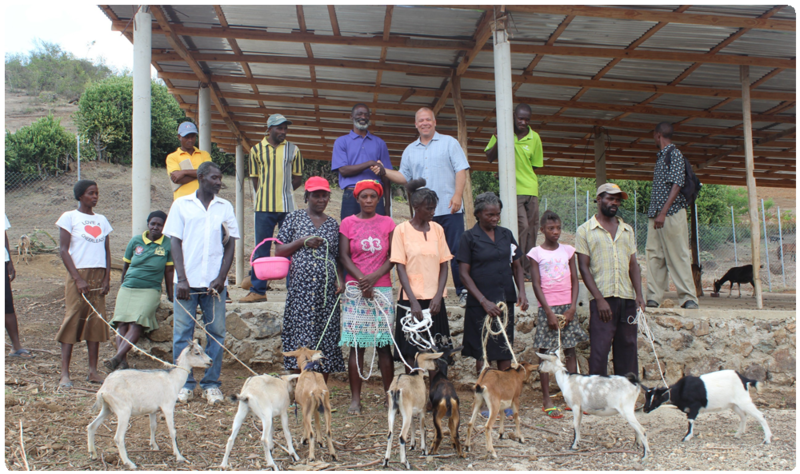 Goats are one of the tools the church uses to demonstrate the love of Jesus. 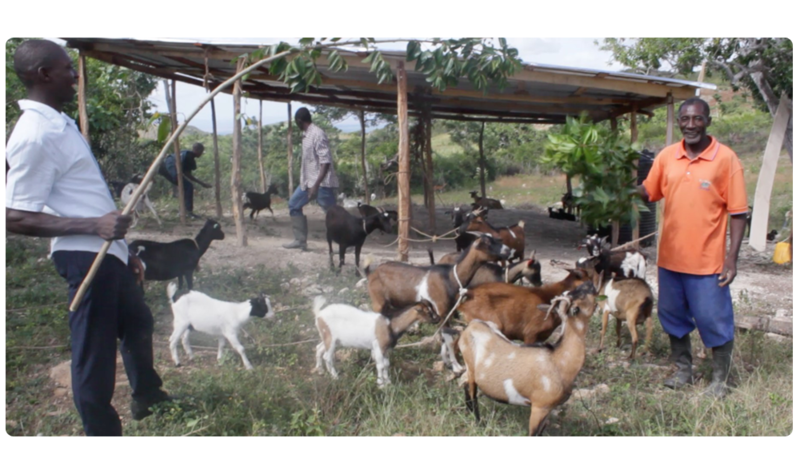 These four-legged friends help lift Haitian families out of poverty. Goats provide protein-rich milk to feed a hungry household, and provides valuable manure to fertilize crops and vegetable gardens. 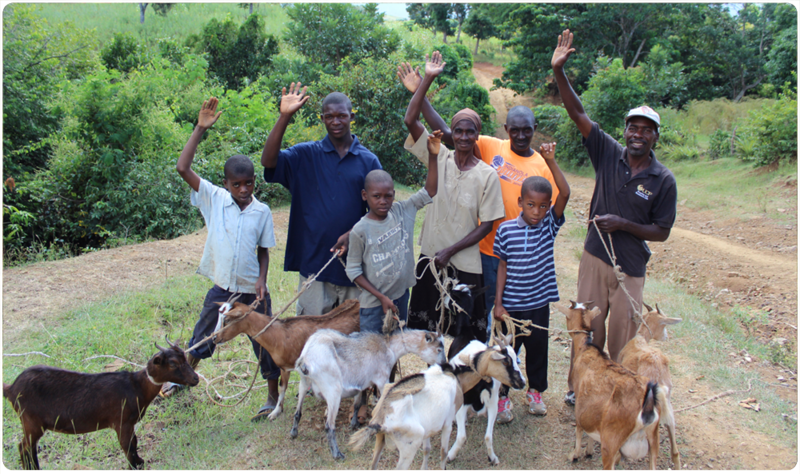 Female goats can give birth to as many as three babies each year, and through selling baby goats families generate income to use for life’s basic needs. 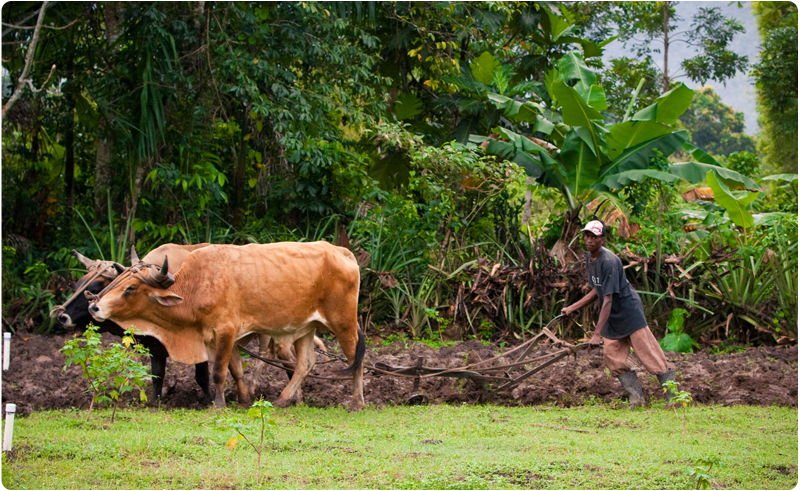 Limited tools and training mean that many farmers are barely getting by, rather than getting ahead. 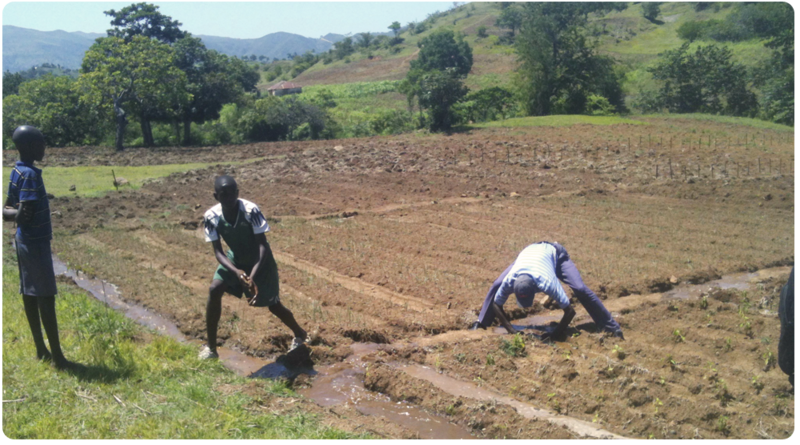 Hard ground can be transformed into fertile fields with lessons in improved agricultural methods and the right tools. – voices from the field. 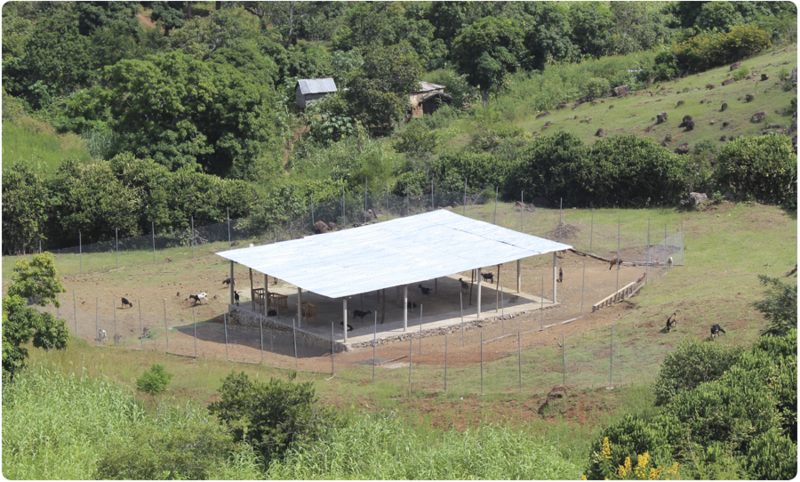 Just $3,000 pays for a chicken shed that dramatically increases yields, as the birds are better cared for and protected from predators. 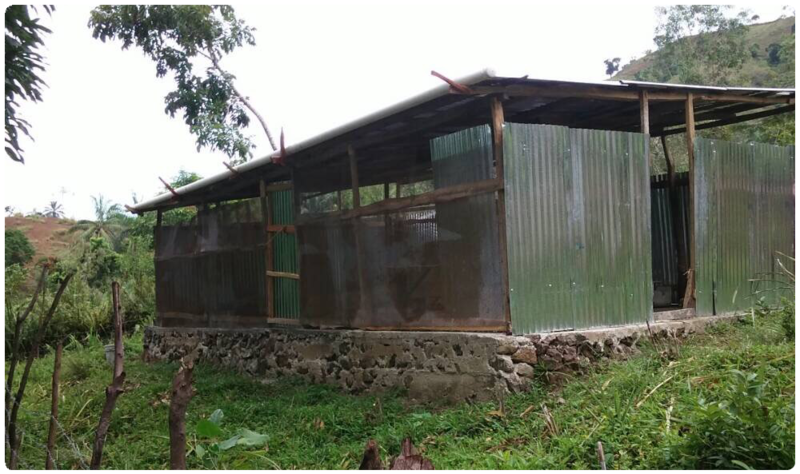 The additional eggs enable families to start small businesses, selling their surplus. – voices from the field. 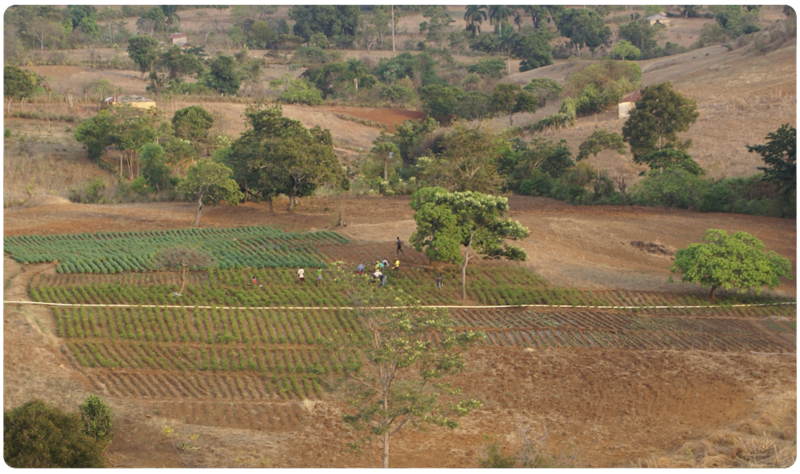 Haitians don’t need to be told about how important water is to life. 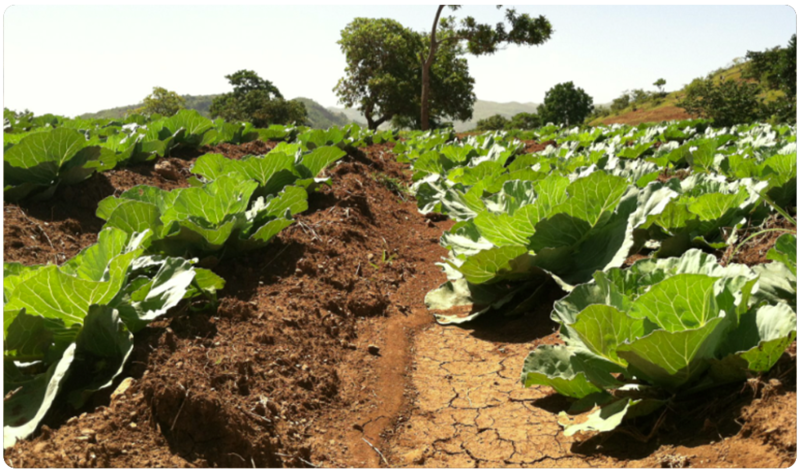 Inexpensive irrigation systems can help dramatically increase small farm and garden yields—and provide a doorway for presenting Jesus as the true water of life. – voices from the field. 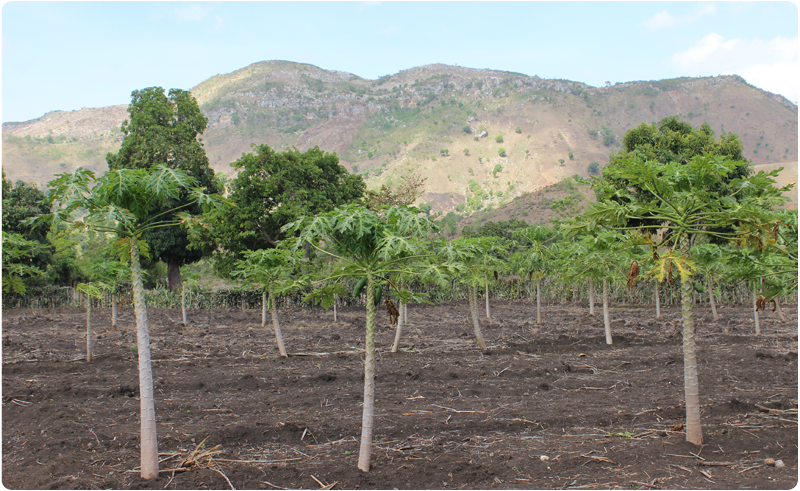 As well as providing their own fruit, trees provide other essentials for Haitian farming. 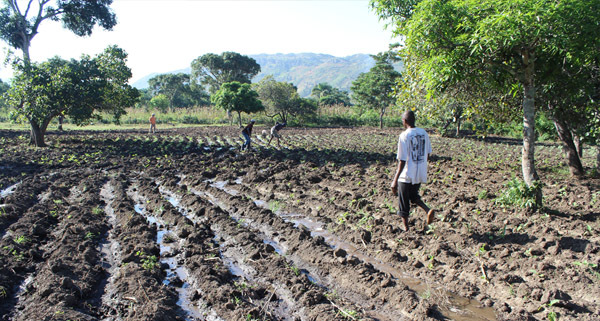 Planting orchards not only means produce, it also helps protect the water supply, and improve soil quality.